The latest addition to the fleet, the Corsair is a higher class of product in terms of operation, performance and style. The saddle-style door glides on a metal rail and heavy-duty, face or end adjust steel rollers. This door offers a performance advantage over pocket style doors with its triple weather seals where needed when comparing air and water infiltration, ease of operation, as well as ease of installation. Sloped sill is standard and is less complex to manufacture than most saddle style doors and may also be fabricated using the same frame profile welded on all four sides. The Corsair door is customizable for new construction or replacement use in two, three and four panel configurations to eight feet high. Multiple color options for the interior and exterior as well as an array of hardware options in standard and multi-point locking systems. The Corsair delivers performance with its 1¼” IG capacity, a DP50 class rating and impact capability. 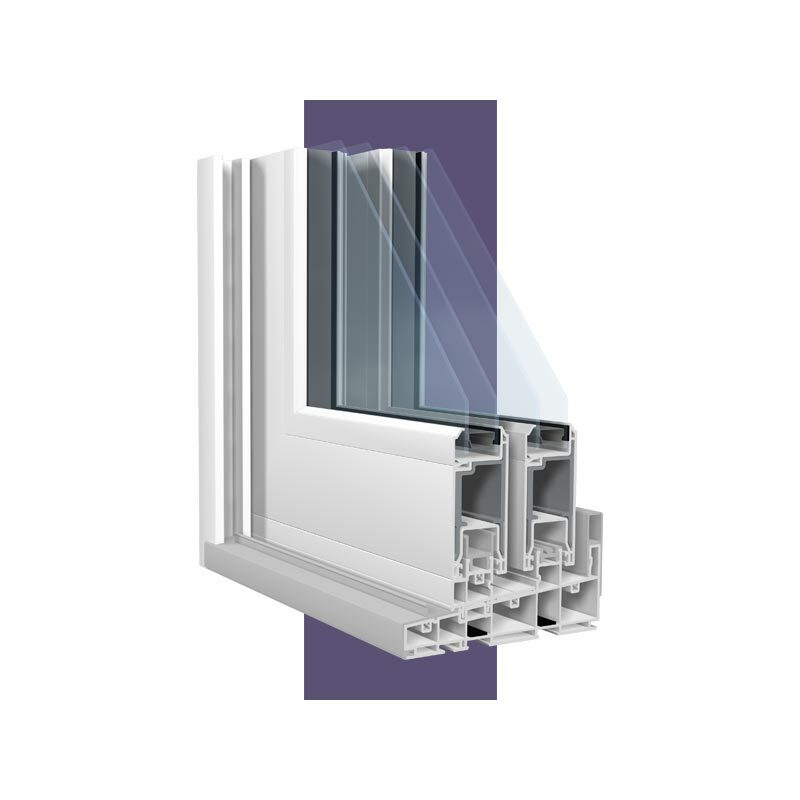 The Corsair features our exclusive, patent pending technology, FeneXseal™ to ensure proper installation and defend against water penetration. 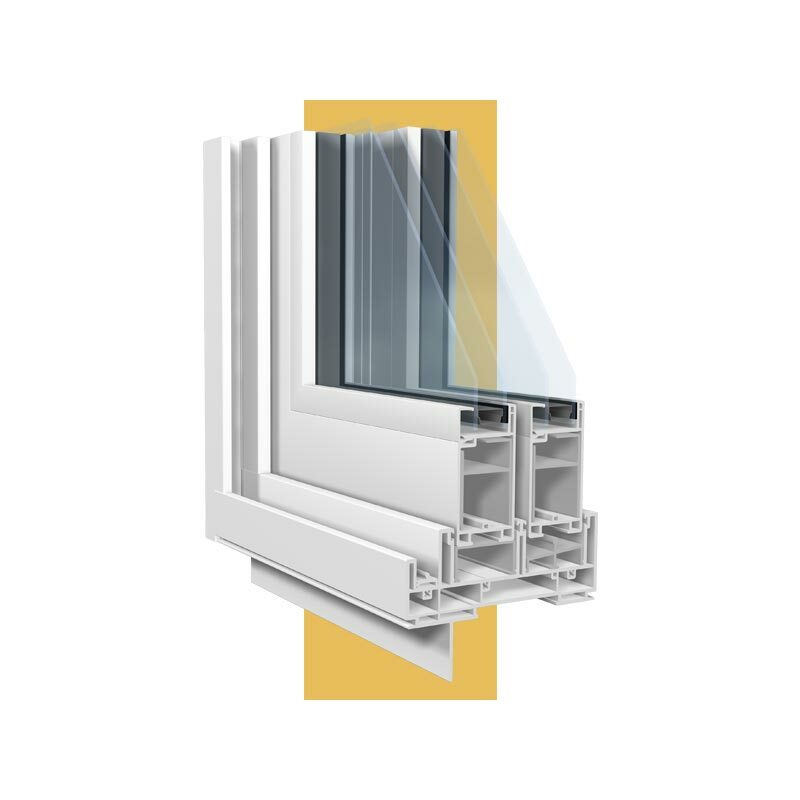 This is the first time a sill sealing technology has been combined with a patio door in order to help with installation in a large opening application. The Builder patio door is the answer to your new construction door needs. All-vinyl, welded frame and sash, a one-inch glazing package and reinforcement give you the perfect door for a new home. The greatest advantage of this door is the ease of installation. 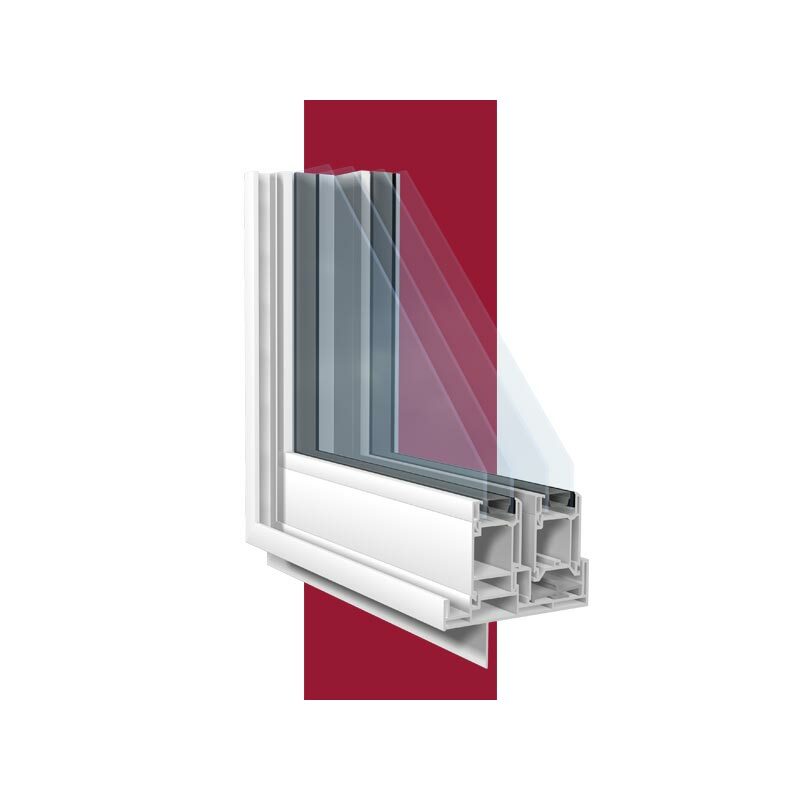 Elegant styling with maximum visible daylight put this product a step above the competition. The Performer is the ideal solution for coastal applications requiring a DP 50 rating. 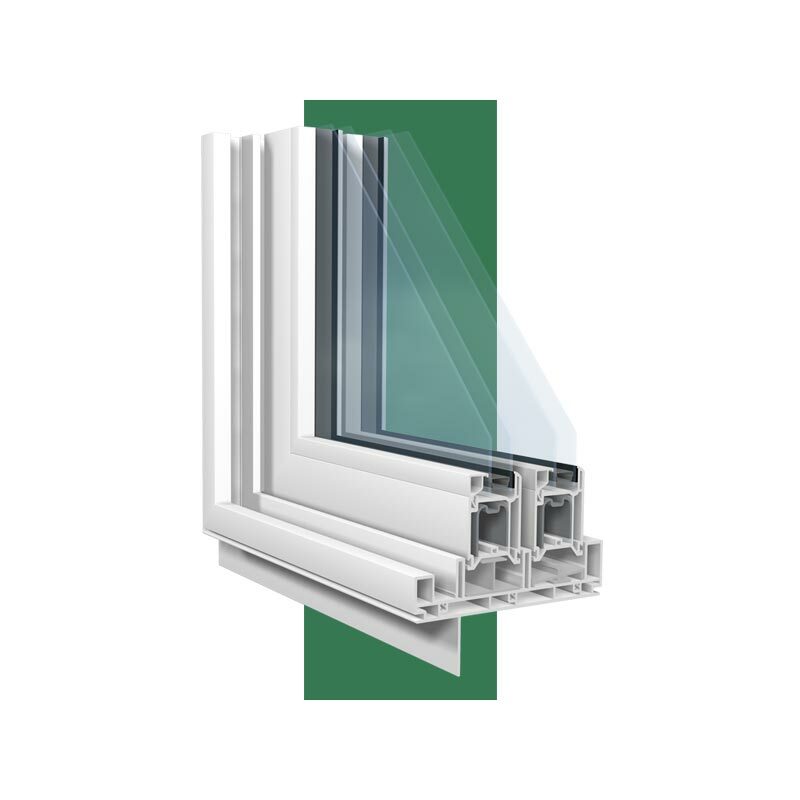 Thick wall, all-welded vinyl frame and sash combined with a 1” glass package and reinforcing achieves the ratings for stringent codes enforced in coastal regions. The Remodeler is the ideal choice for the replacement patio door market. 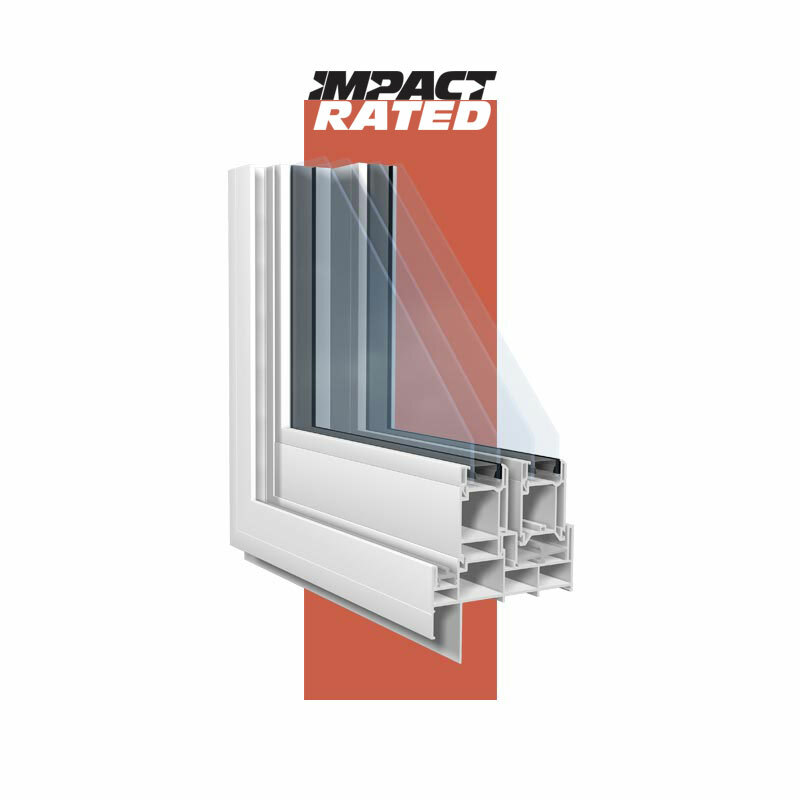 With a classic, all-vinyl mechanical frame and welded sash, the Remodeler achieves the thermal and performance grades needed for residential applications. Easy installation and smooth operation complete the package of this sliding patio door. With a wide sash and classic door panel styling, the Elegance is the choice for that high-end application. Combined with top performance for stringent code requirements, this door is right at home in coastal environmental and satisfies the most discriminating tastes with its elegant aesthetics. The SwingView® Entry Door is the perfect solution for an attractive, secure and low maintenance entry system. 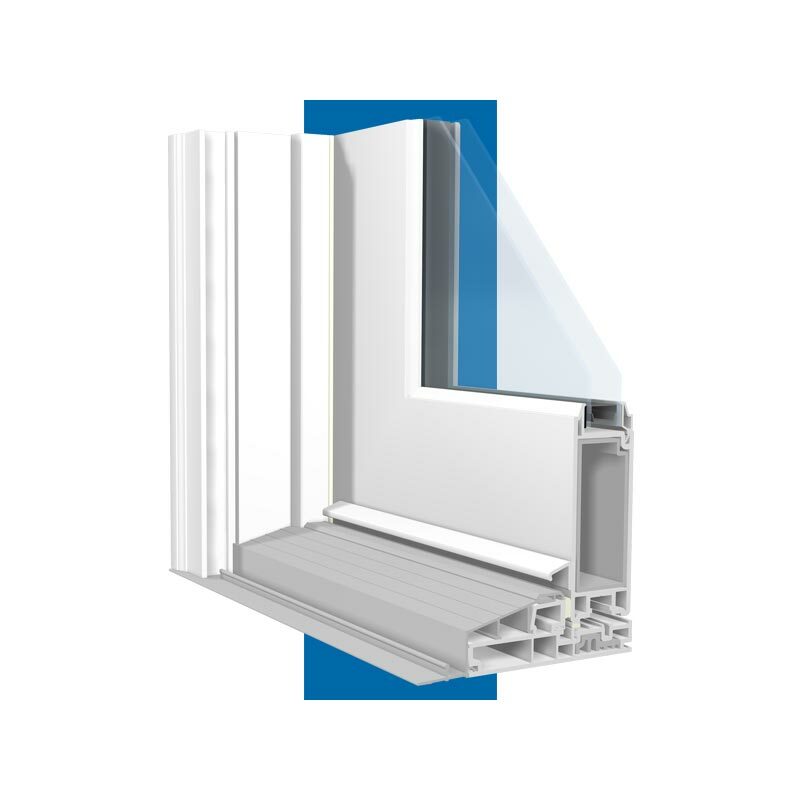 The UV resistant vinyl lineals are produced by VEKA Inc., the world’s largest producer of vinyl extrusions for window and door systems. The hollow chambered lineals, which act as dead air insulators, are reinforced with aluminum for added strength and rigidity.